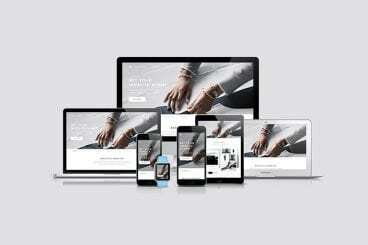 Find the perfect responsive website mockup for showcasing your web design on all types of device, screen, and format. Plus, learn how to use them to great effect! A mockup is an appealing way to show off a website design in a “live” environment, so that clients or users can see what the design looks like on different devices, such as a desktop, tablet or phone. Website mockups have a lot of practical application, from showcases proposed design options, providing an image for publications about a website launch or design or highlighting portfolio work. A website mockup template can be a design life-saver. It makes it easy to show off a website design concept in a setting that represents actual use (on many different devices). But how can you customize a website mockup template and drop in your own design? Here’s how. There are two ways to get started. 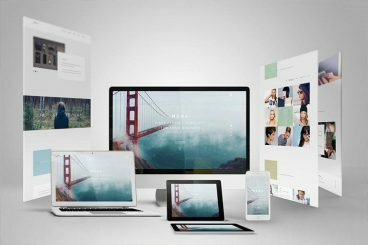 You can either create your own website mockup template to use in projects or download one to get started quickly. The great thing is that there are so many template options out there to help clients visualize a new design in real-time. Here’s everything you need to know about customizing a template (as well and finding a great template, to begin with). What is a Website Mockup Template? A mockup template provides a realistic or stylized shell to highlight a design. A website mockup template is a design asset that allows you to present a website design in a photorealistic environment. It shows the website “in use” on a computer, phone or tablet so that people can envision how the final design will render across devices. 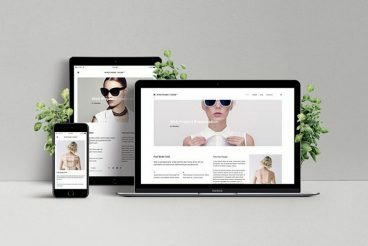 Website mockup templates often come as layered Photoshop files with a finished design, where you just insert a screenshot of your website at the desired size. Most mockups feature simple backgrounds so that the focus is on the screens but look fairly realistic. One of the key things to look for in a website mockup is a responsive template. Not only can it help you spot design flaws between devices before you present the design, but it can also help everyone else envision the final design. When it comes to choosing a mockup template, it’s a no-brainer to look only at responsive templates. But there are other considerations as well to think about so that you find a website mockup template that has all the versatility you need. Opt for a clean background so that the featured design does not get lost. Download a layered file for ease of placing your design. Choose the right perspective for your project. While a lot of website mockup designs have varying angles and perspectives, this can be distracting for some projects. Straight on views are typically favored. 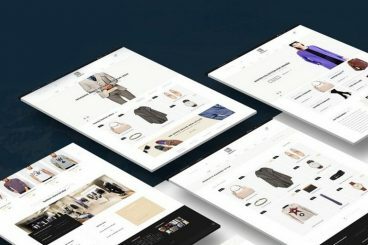 Are you looking for the perfect mockup template to showcase your website or app in a professional way? Well, look no further. 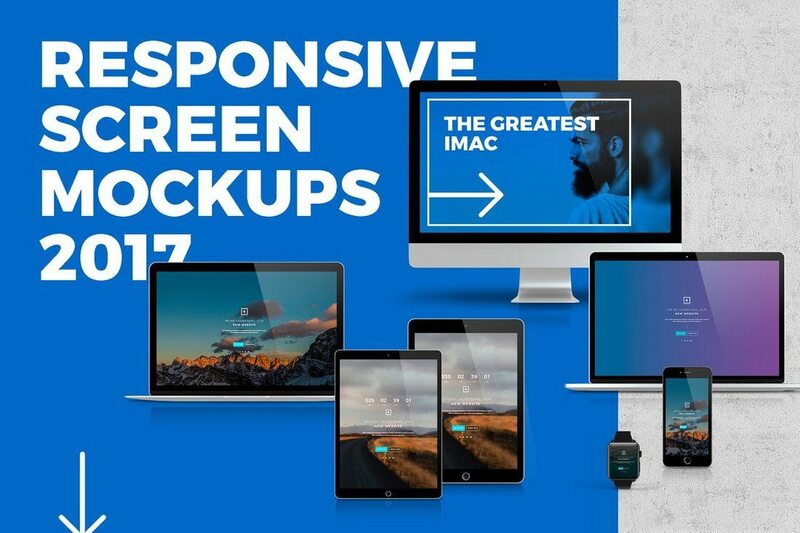 In this post, we’re bringing you a collection of responsive mockup templates that can beautifully showcase your website design. 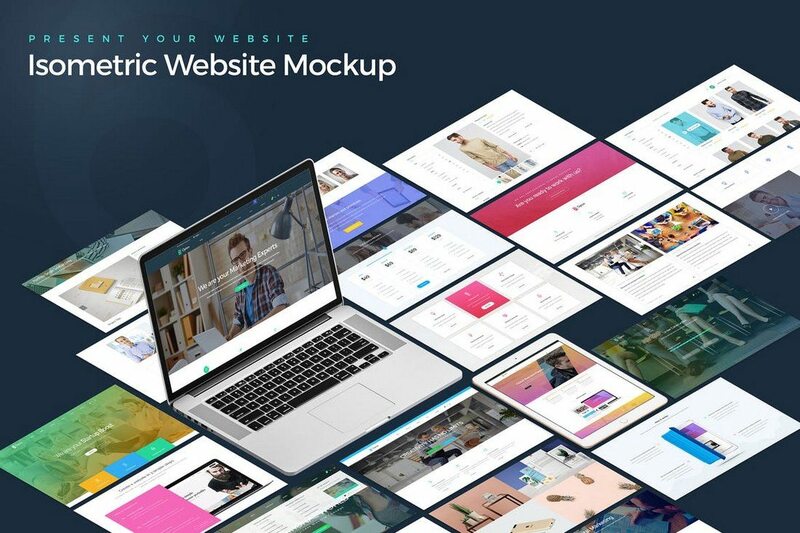 Whether you’re building a portfolio, promoting a mobile app, a SaaS business, an online tool, or a services website, these website and app mockup templates will allow you to present different features of your websites and apps while grabbing everyone’s attention. 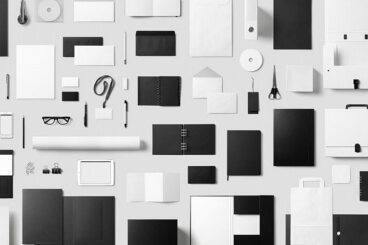 You can download all these mockup templates for a single price by joining Envato Elements. The platform gives you access to over 500,000 design elements with unlimited downloads for a monthly subscription.